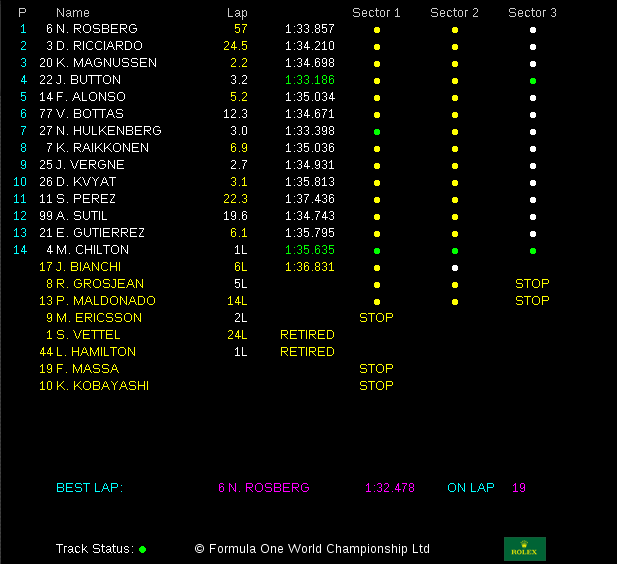 Nico Rosberg wins the Australian Grand Prix ahead of Daniel Ricciardo and … Kevin Magnussen from Denmark!!! ongratulations to Nico Rosberg who has led from Turn 1 to the chequered flag to win the 2014 Formula 1 Rolex Australian Grand Prix! And Aussie Daniel Ricciardo becomes the first Australian to get on to the podium in Australia since 1996. Well done, mate! 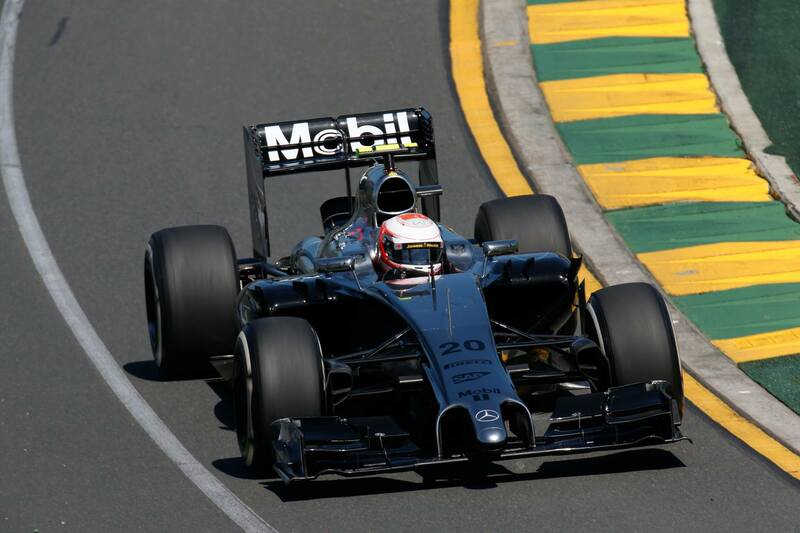 Kevin Magnussen very impressive in his rookie and first race to take the third spot on the podium! Well done! 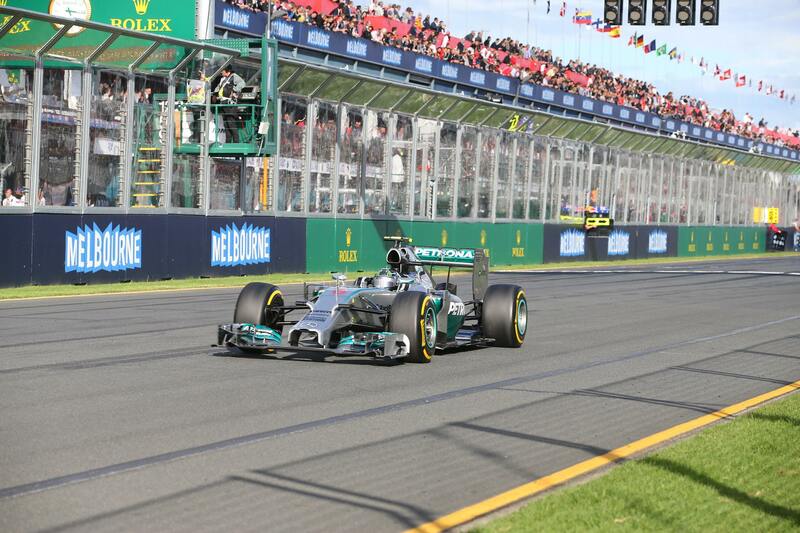 « Lewis Hamilton on pole position in Melbourne!